These few tree losses will not impact 2017 production, which Dicke expects to be similar to last year’s. Growers likely will sell more than 30,000 trees, but they still will not meet existing consumer demand. Mississippians who want a live tree should get to the tree farm early. The peak sales day for Christmas tree growers is the Saturday after Thanksgiving. By the second week of December, most tree producers are sold out. Tree prices depend on the market and tree quality each year. Most growers sell their trees for between $8 and $10 per foot, Dicke said. Michael May, owner of Lazy Acres Farm in Newton County near Chunky, said he expects his trees to go quickly. Although he lost about 100 future trees to the heavy rainfall, his inventory will be close to what it was last year. May’s parents established the Christmas tree farm in the 1980s to generate supplemental income. May and his wife, Cathy, bought the farm in 2001 and developed a year-round agritourism business that offers event venues and seasonal attractions, including a pumpkin patch, a Christmas light show and an Easter event. Like the May’s farm, many Christmas tree farms in the state are family owned and operated. A fresh, live tree is the safest tree to enjoy if it is properly cared for, Dicke said. 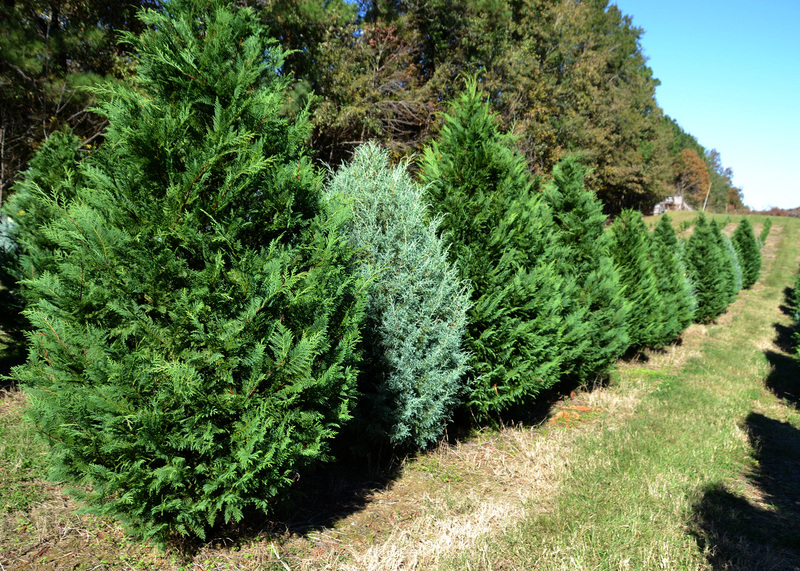 For a list of Christmas tree farms in Mississippi, visit the Southern Christmas Tree Association website (http://www.southernchristmastrees.org/MS-Farms.html) or contact the Extension office.